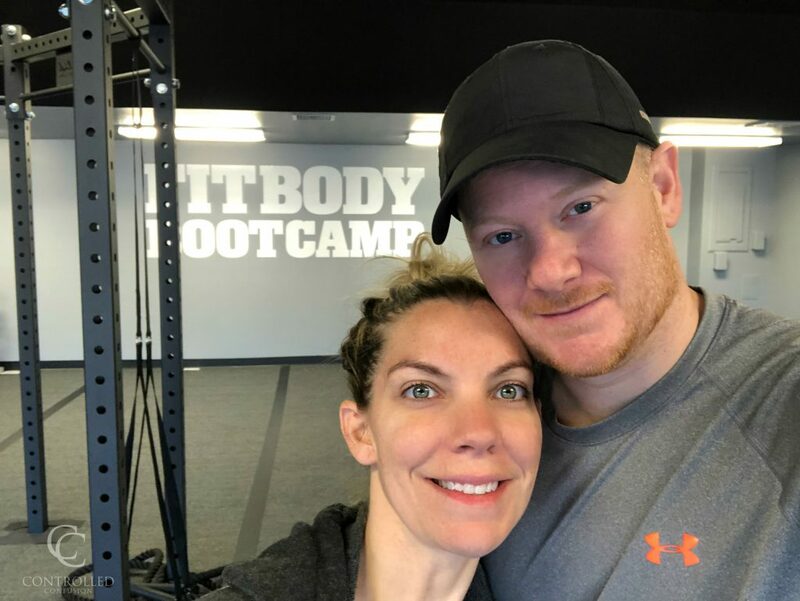 2019 brings on a whole new year of goals, resolutions, and healthy living, especially for my Fit Body Boot Camp family. 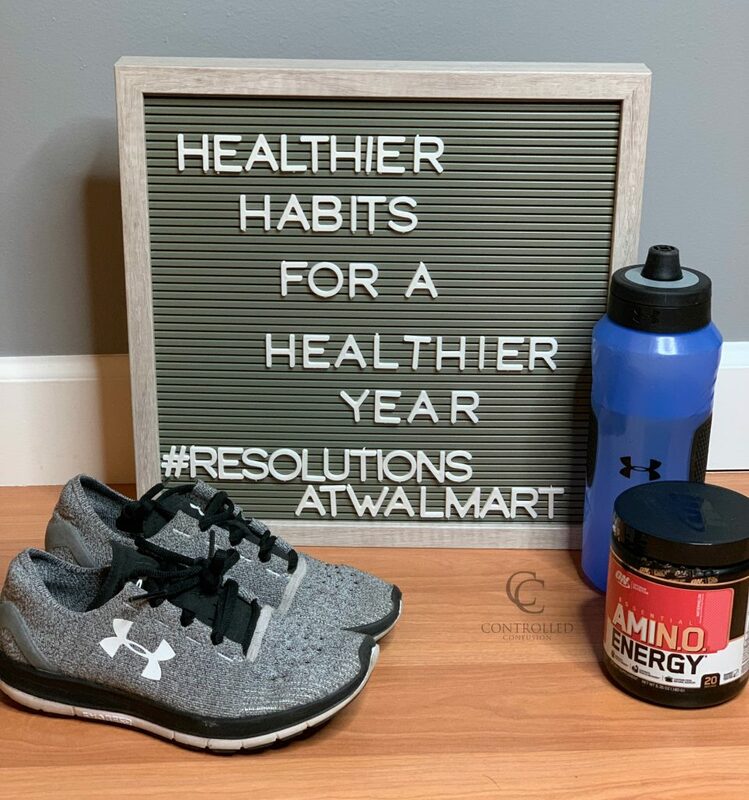 I’ve made the resolution to adapt healthier habits and a more defined workout regimen to ensure a healthier year. To stick with my resolution, I’m devising an easy-to-follow plan and incorporating a few non-guilty pleasures that won’t throw off my progress. To help make the most of my time, I purchase multiple products that will help kick off my 2019 on the right foot, in one convenient trip to Walmart. Make working out part of my daily routine. The 30 minute boot camp sessions at Fit Body Boot Camp equates to about 2% of your day, which means it should fit into anyone’s schedule. I’m making workout sessions a staple in my daily routine a minimum of 3 times a week. They’re set in my calendar the same as a weekly meeting or any other obligation that takes precedent. Be creative with sweets. 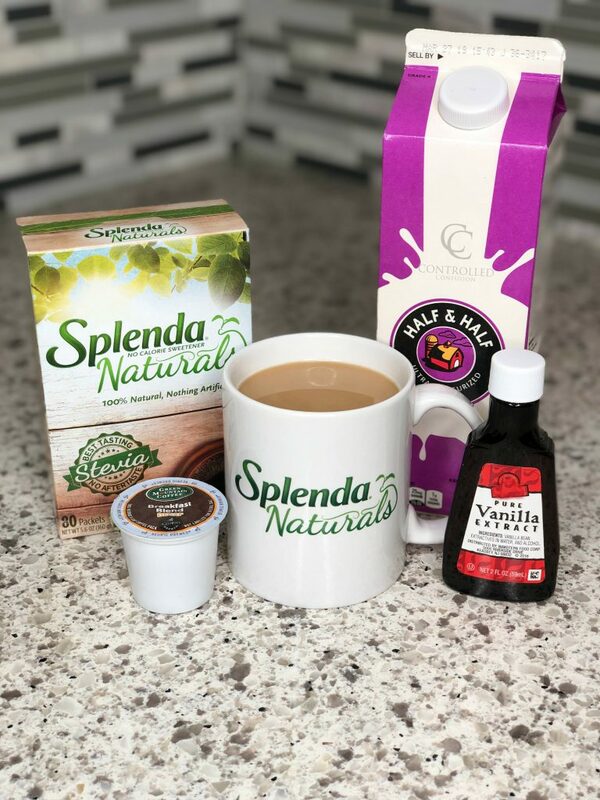 I’m using Splenda Naturals as a healthy alternative. With no aftertaste, nothing artificial, 100% natural, and zero calories, being healthier never tasted so sweet! 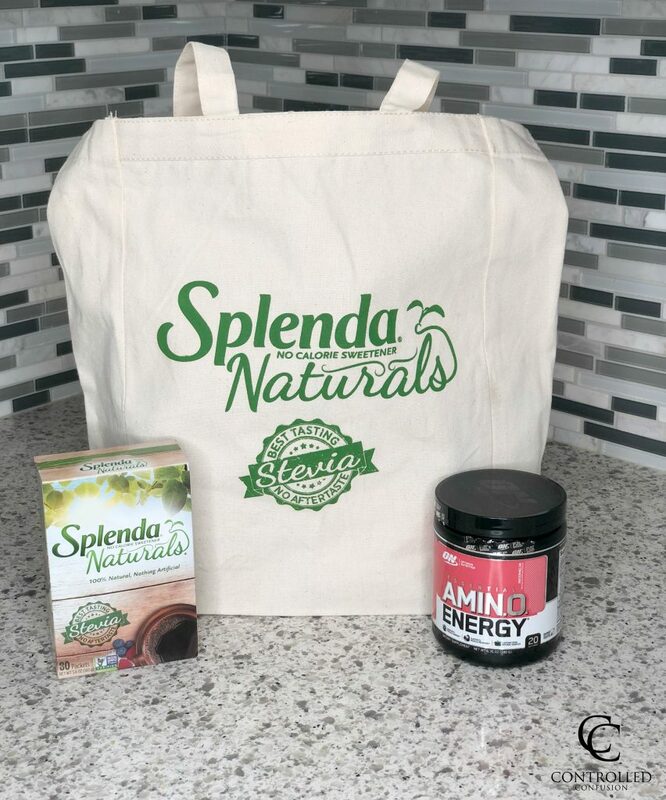 Try Splenda Naturals in beverages when you want a tasty alternative to water. In lieu of a sugary dessert, I’ve been enjoying a Vanilla Sweet Cream Coffee as my after dinner treat. Combine and enjoy! 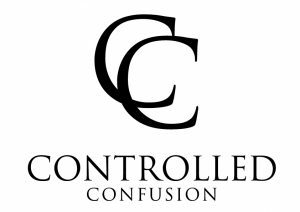 Want to learn more about some of the products helping with my healthy lifestyle resolutions? Follow them! **Entries valid from December 28th 2018 – February 9th, 2019. Winners can choose the Gym/Health Club they want to join up to a total cost of $599.00. Any membership cost in excess of that amount is the responsibility of the winner. Limit one prize per person or household. Only one valid entry per person over the sweepstakes. Visit WalmartResolutions.com for full terms and conditions. Your New Year’s Resolutions give you the perfect blank canvas to start fresh at any goal, no matter how small. 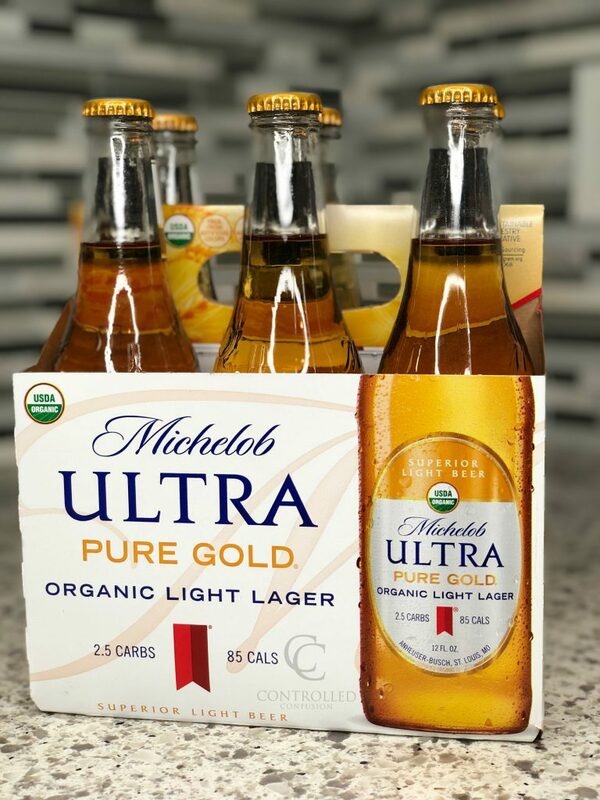 Take those steps towards your new years resolutions – no matter how big – getting into a regular exercise routine – or small – opting for a lower calorie beer like Michelob Ultra Pure Gold!